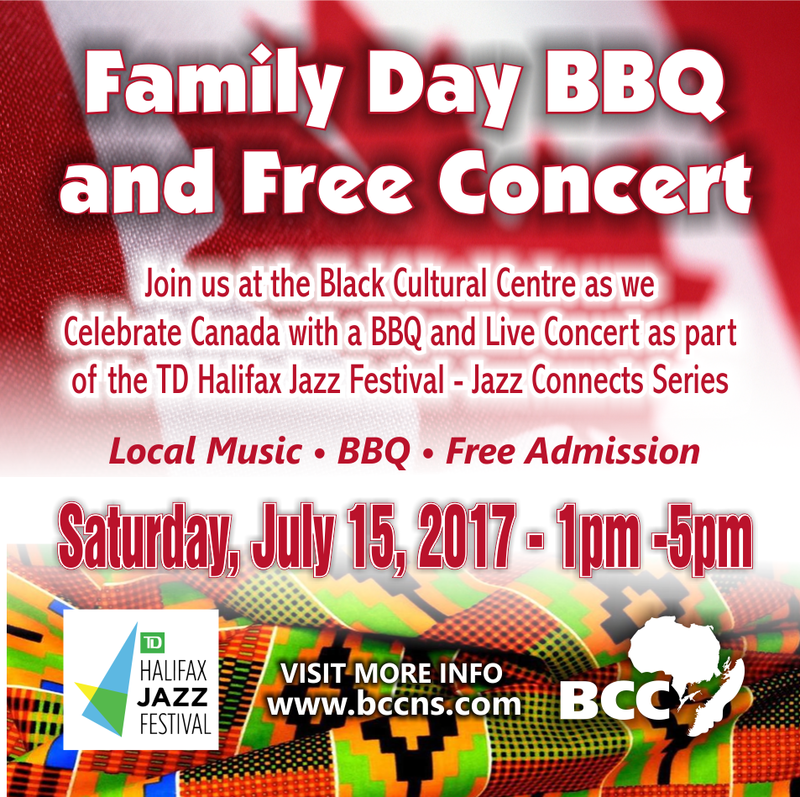 All performances will take place on the grounds of the Centre on the TD Halifax Jazz Fest Stage. 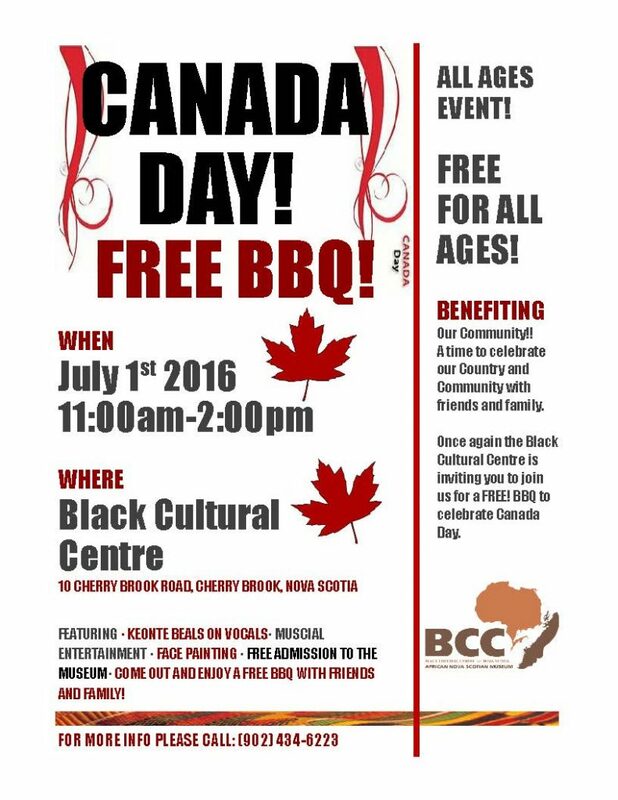 Free family BBQ starting at 1pm with free admission to the Black Cultural Centre. Come out and enjoy some great music, food and culture. 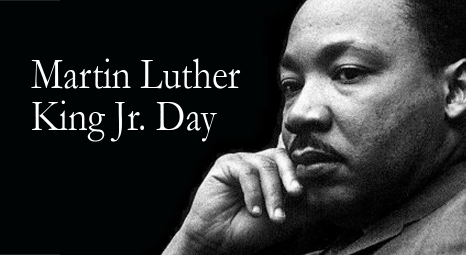 This is our 24th recognition service in honor and memory of the No. 2 Construction Battalion C.E.F., Canada’s first and only all Black regiment. 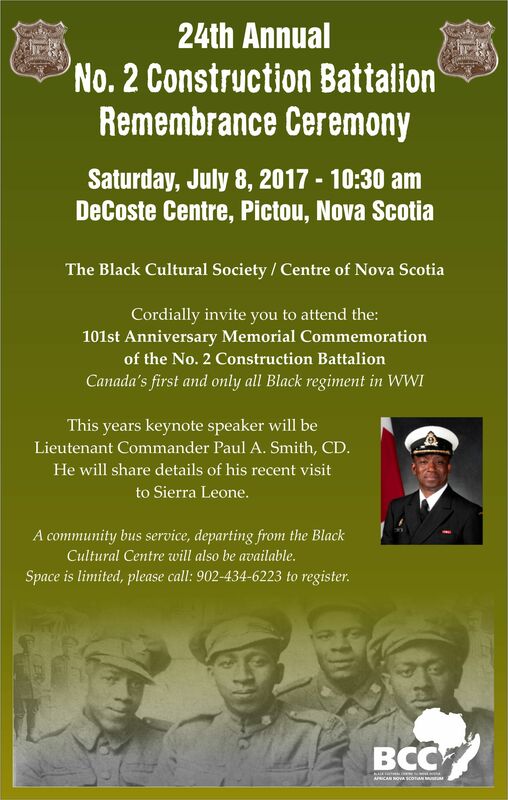 The event will be held on Saturday July 8, 2017 at the deCoste Centre, with the honor parade starting at 10:30am and the ceremony starting at 11:00am. Is a artistic musical performance with an all star cast that will be sure to inspire and entertain. The play will chronicle the life of Jesus and the Easter story. 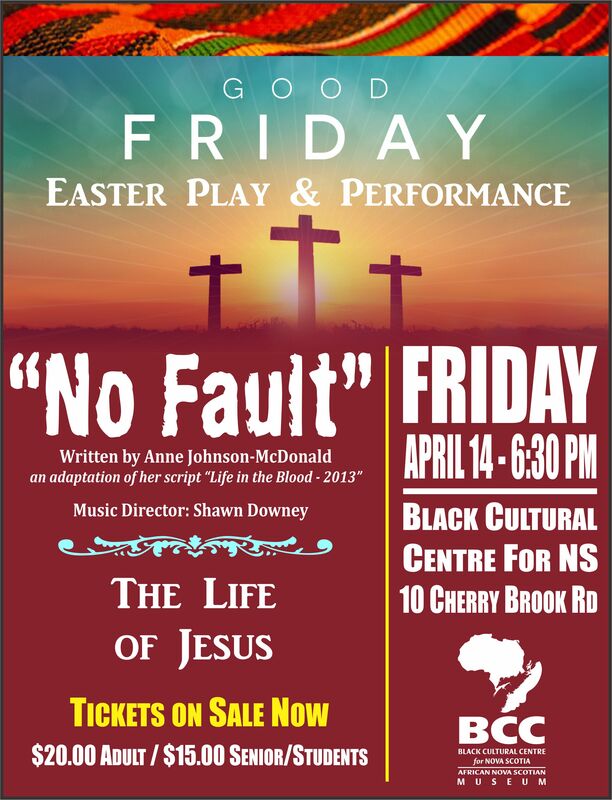 Written by Anne Johnson-MacDonald and performed by a team of dedicated artists and musicians. 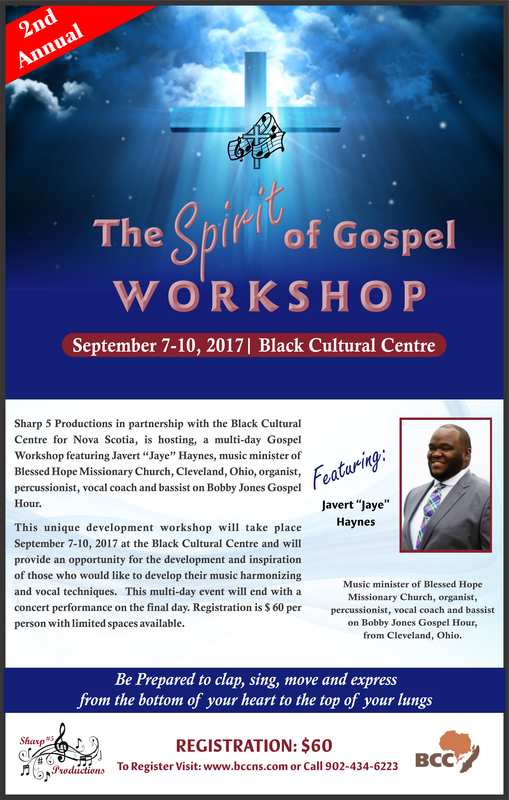 All proceeds will support St. Thomas United Baptist Church. 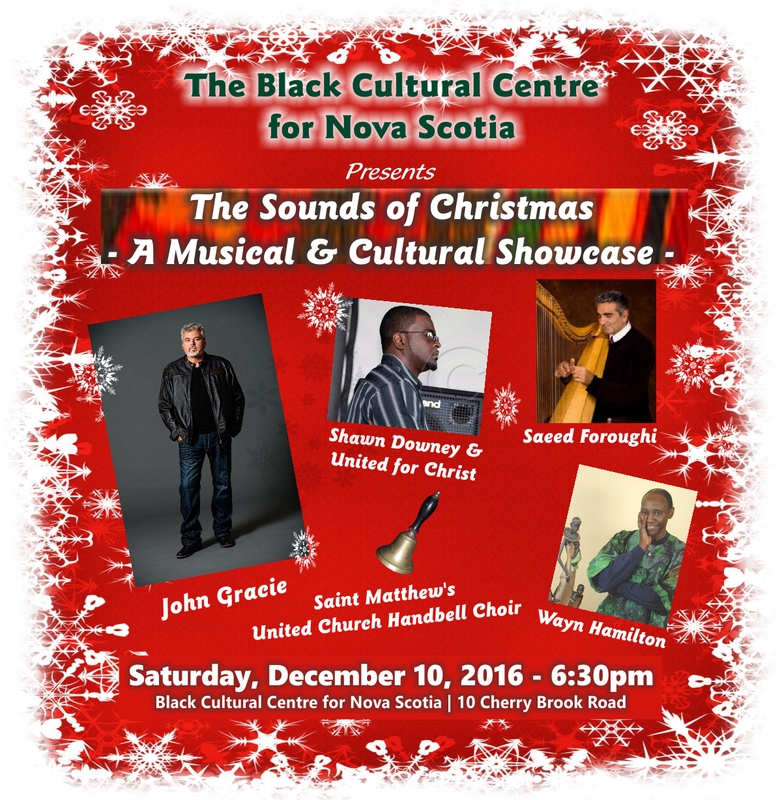 Tickets available now at the Black Cultural Centre and at the door. Adults $ 20.00, Seniors and Students $ 15.00.